Most tournaments have exclusive videographers so you purchase the game video from them and then hire someone to put together the highlight video. 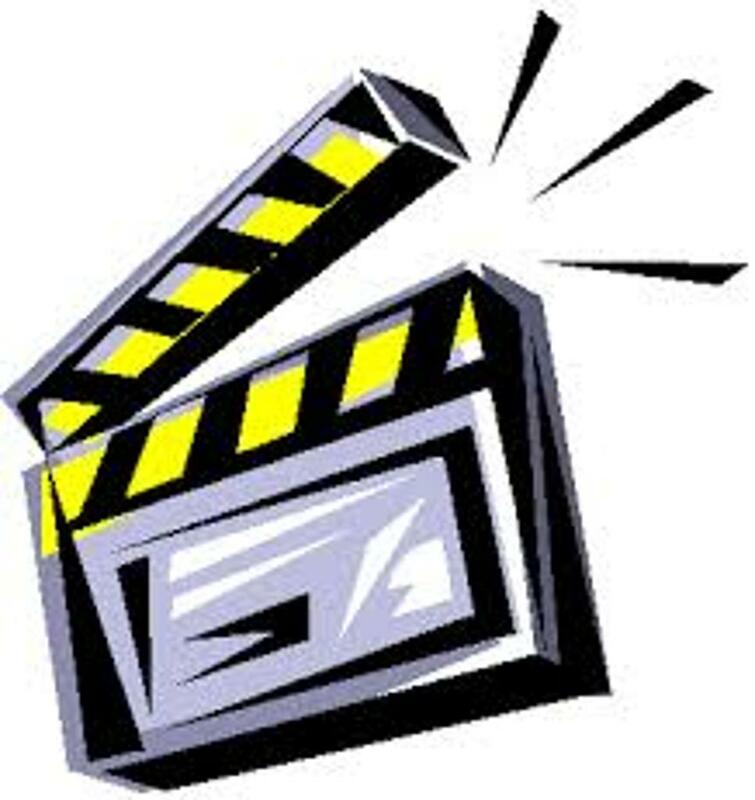 Some players produce themselves using Imovie. Upload to Youtube and embed your highlight video on your player profile. Link your profile/video to your email correspondence to coaches. Goalies should focus on highlights and whole games. Steve Cote, aka, "The Highlight Guy" is now offering highlight video packages to Tomahawks players, both boys and girls. If you would like to see a few examples check out the links below. He is also willing to come film games (depending on availability/location) if you do not have your own video clips already.